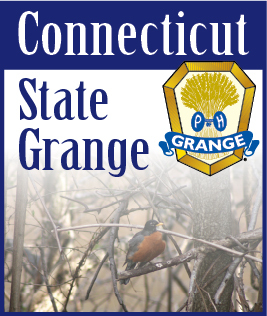 The Connecticut State Grange is excited to announce that Grange members, supporters and friends now have more avenues to get the information they want on the activities of the Grange across Connecticut. Become a part of our online communities. Get connected. Stay up to date. Come join the conversations.